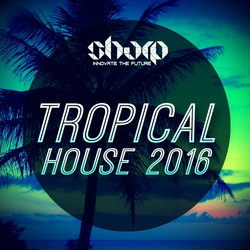 A fresh collection of Tropical House with over 1.5GB of laidback grooves from the tropical island directly to your studio. 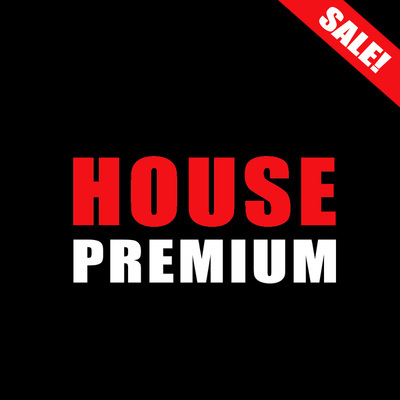 5 x Key-Labelled construction kits, guaranteed to inspire and help you get world class sound. 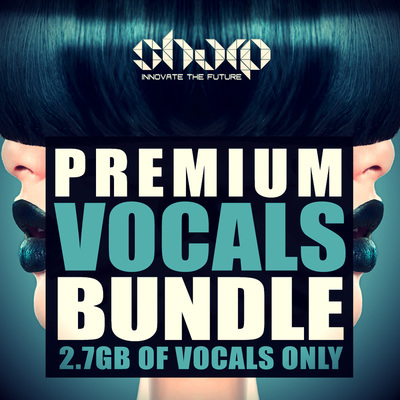 This pack is loaded with everything: Stems, MIDI files and Presets, giving you full flexibility and easy workflow. Kits are packed with Kicks, Percussion, Basses, Nature Sounds, Plucks, Leads, Pianos, Violins, Flutes and much more. 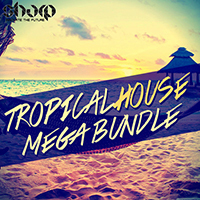 On top of that, you are also getting 27 x fresh Tropical presets and extra Bonus folder loaded with various One-Shots, Drum Fills, Ambience Sounds and more Tropical content. Don't forget, last year we were the first company to release Tropical packs, hitting the global charts. Now we bring you this fresh wave of inspiration, all you need to do is use it wise. - Kit packed with Kicks, Percussion, Basses, Nature Sounds, Plucks, Leads, Pianos, Violins, Flutes and more. 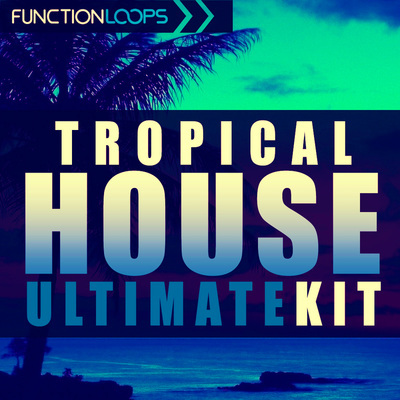 Price: 19.90$ + FREE BONUS "Tropical House Percussion"